"Yes, it's back" we hear you cry - the world famous (ish) St Annes Carnival 5k. 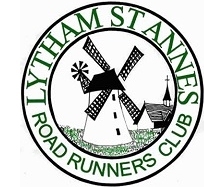 In 2007, the St Annes Carnival 5K was created along with its subsidiary the St Annes Carnival Junior 1500m. Both races are over an accurately measured and certified distance and we are proud to bring them back as part of the St Annes carnival day.